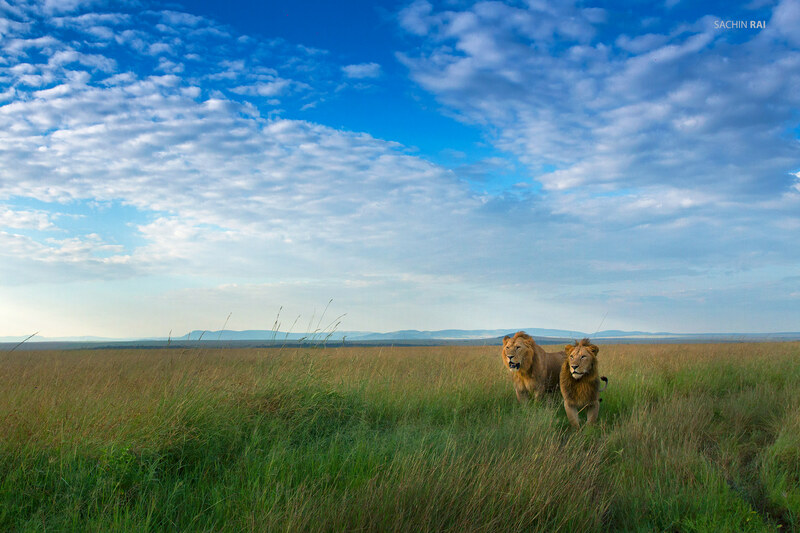 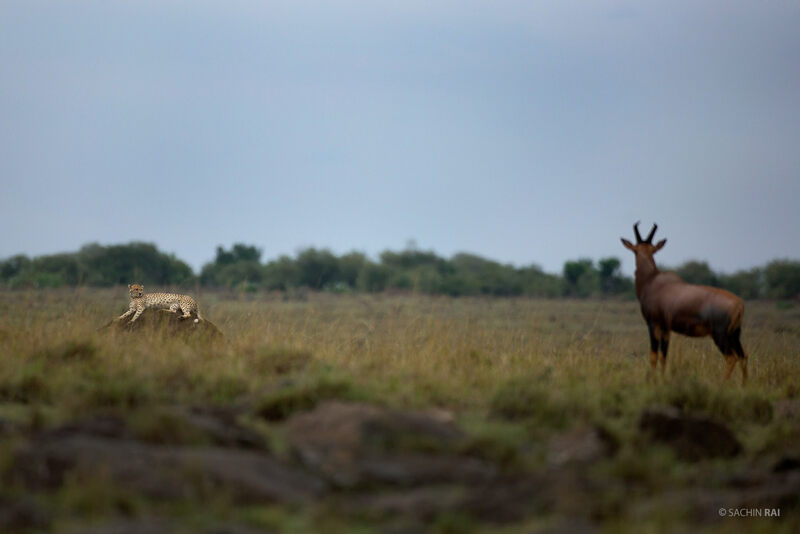 These two young males were trying to take over a pride in Masai Mara. 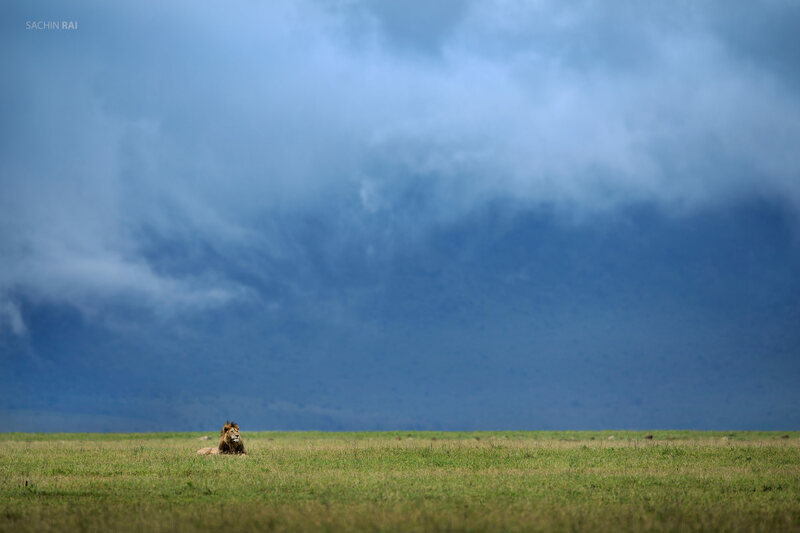 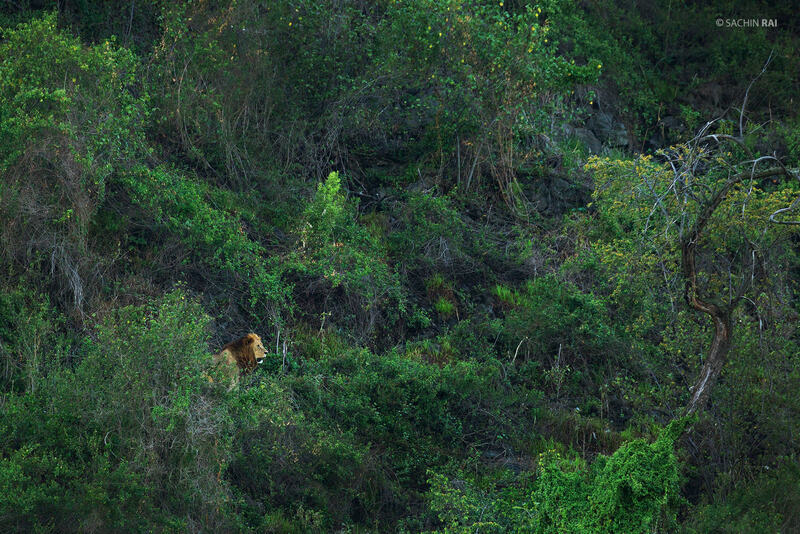 A male lion in his prime from Ngorongoro crater in Tanzania. 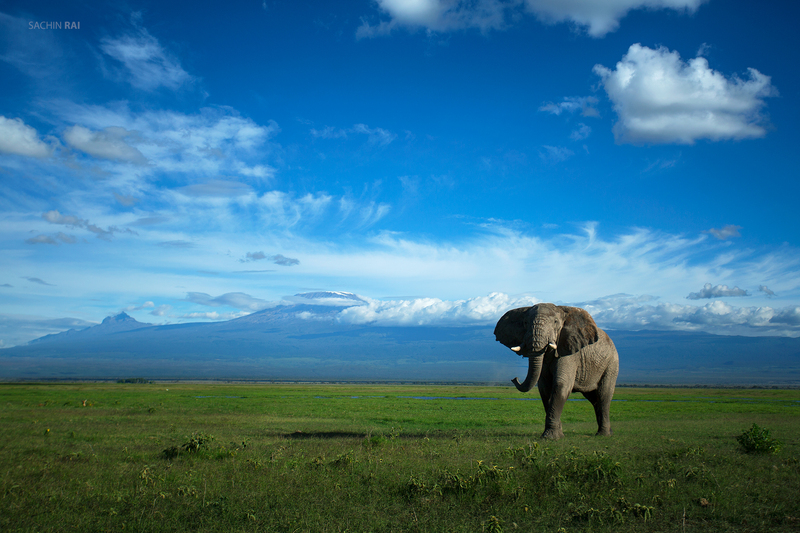 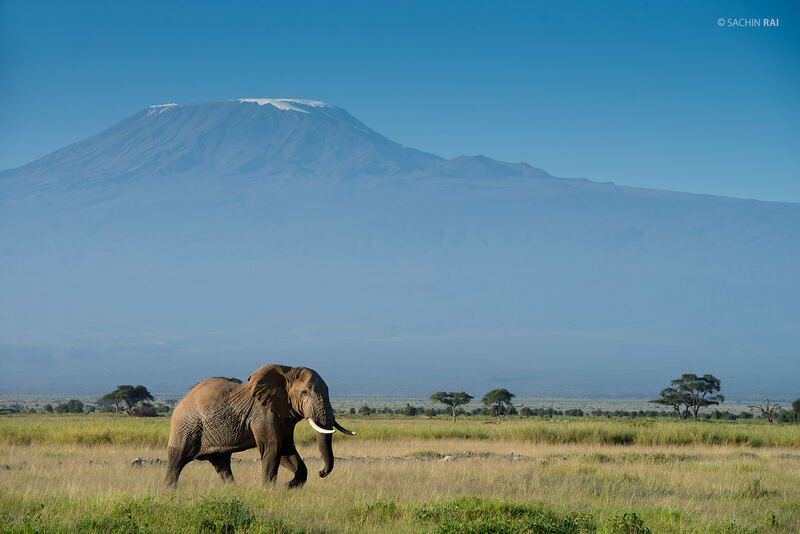 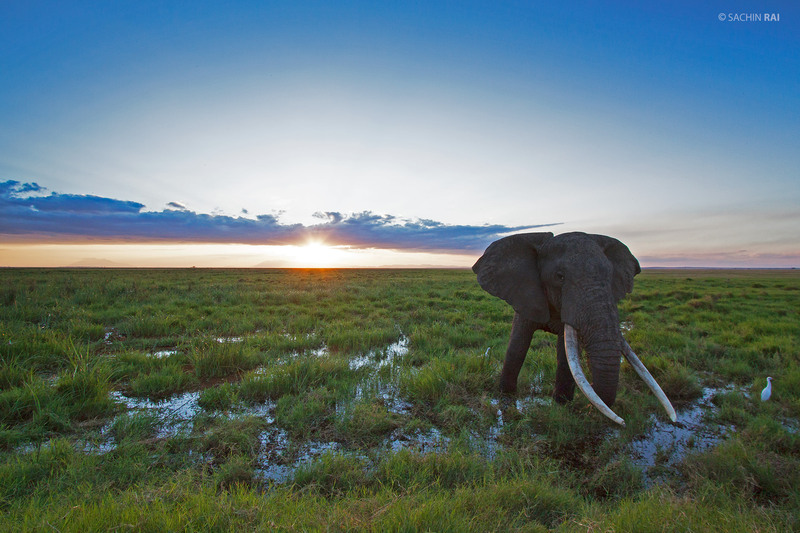 A bull elephant against the backdrop of Kilimanjaro in Amboseli, Kenya. 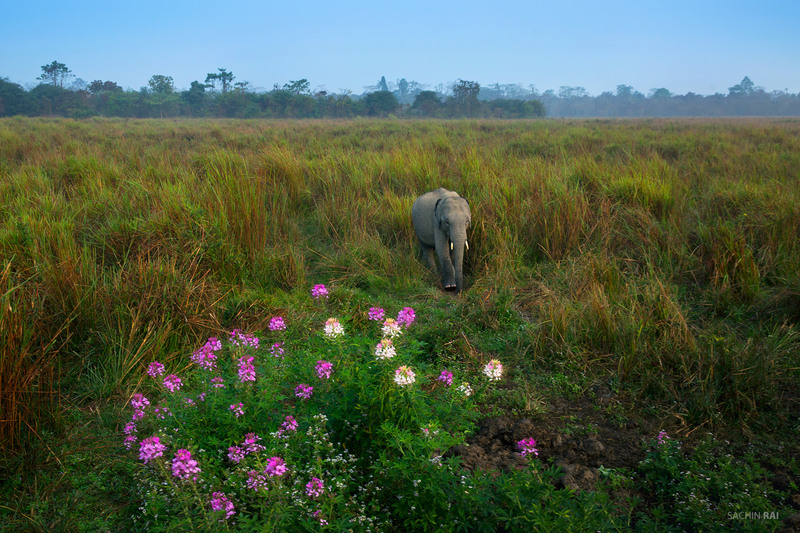 A elephant calf in the grasslands of Kaziranga, India. 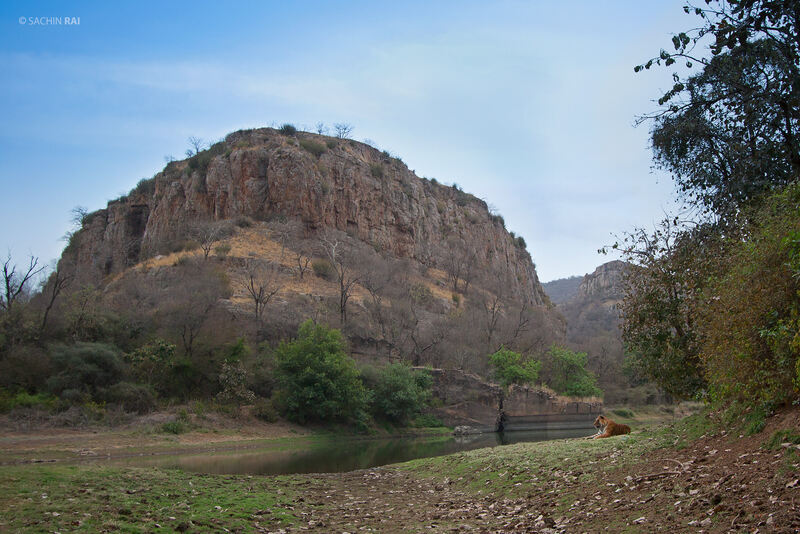 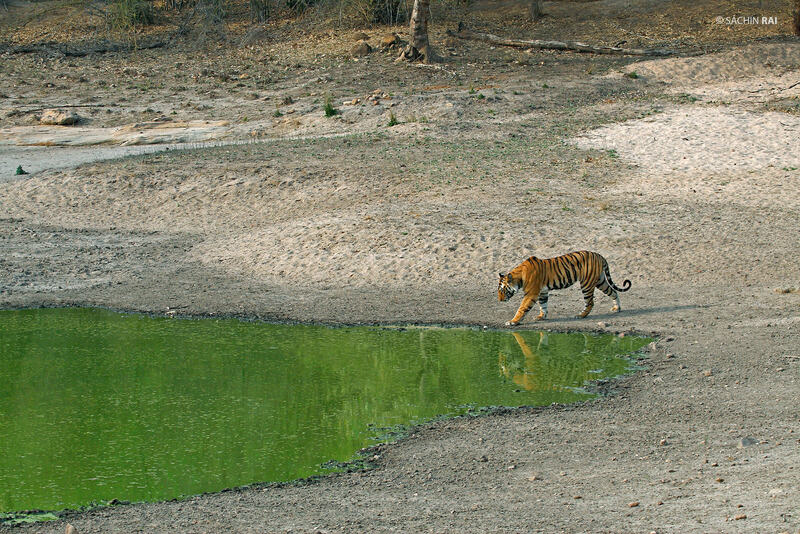 A tigress fondly called Spotty, walking across a rivulet in Bandhavgarh, India. 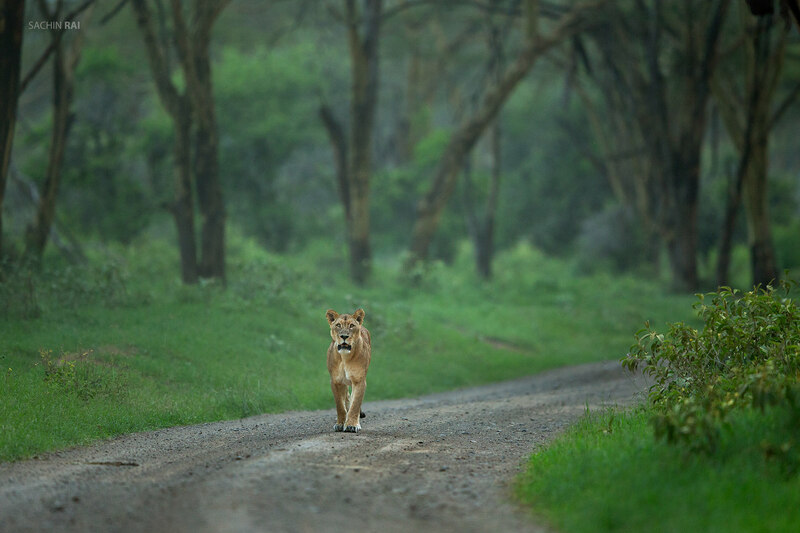 A lioness walking on a the road in Nakuru, Kenya. 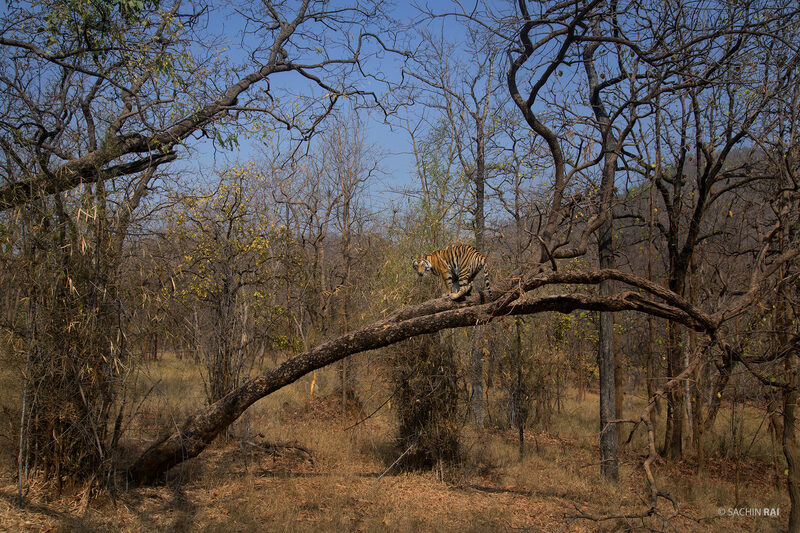 A sub adult tiger trying its climbing skills in Bandhavgarh, India. 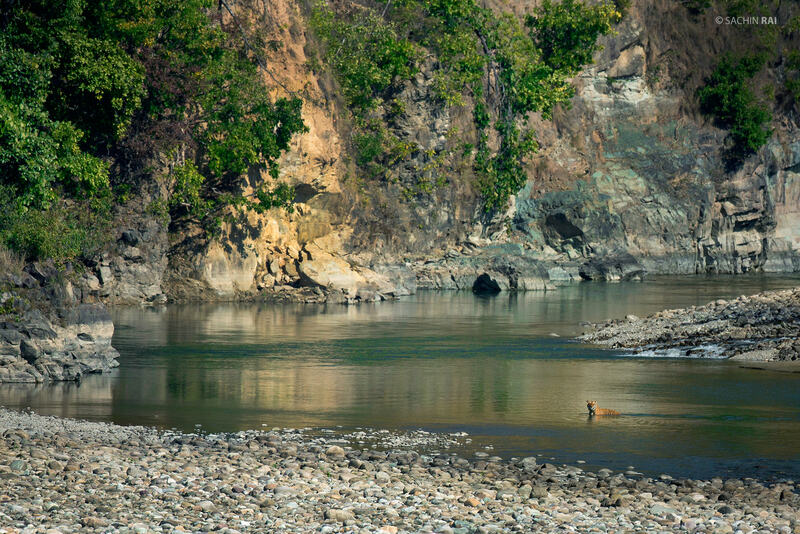 A male tiger cooling himself in the Ramganga river in Corbett Tiger Reserve, India. 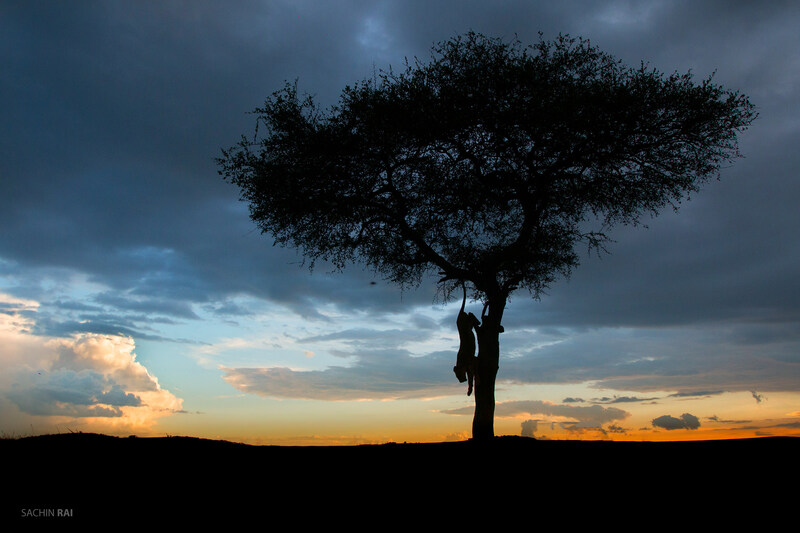 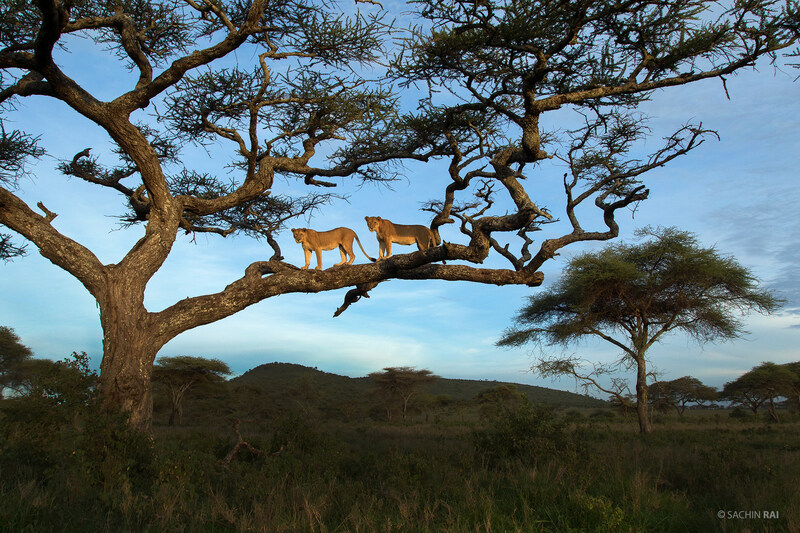 A lioness scrambling down a tree at sunset in Masai Mara. 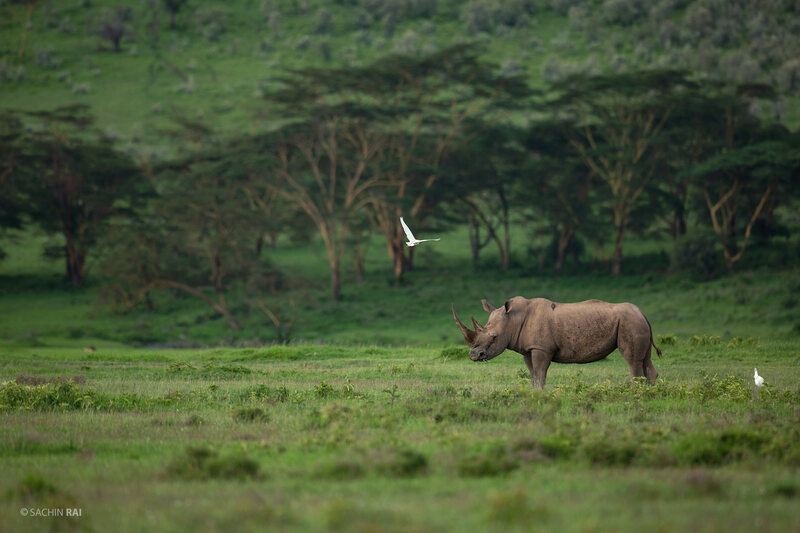 A white rhino from Nakuru, Kenya. 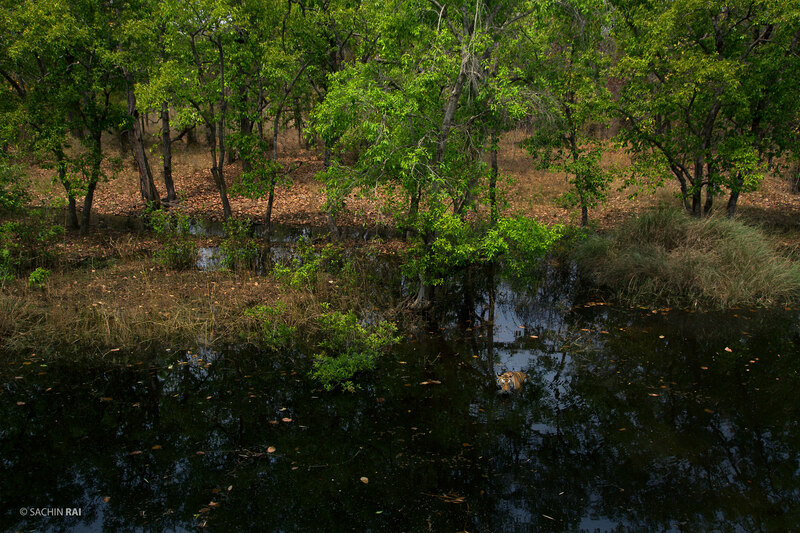 A tigress cooling off in a waterbody in Bandhavgarh, India. 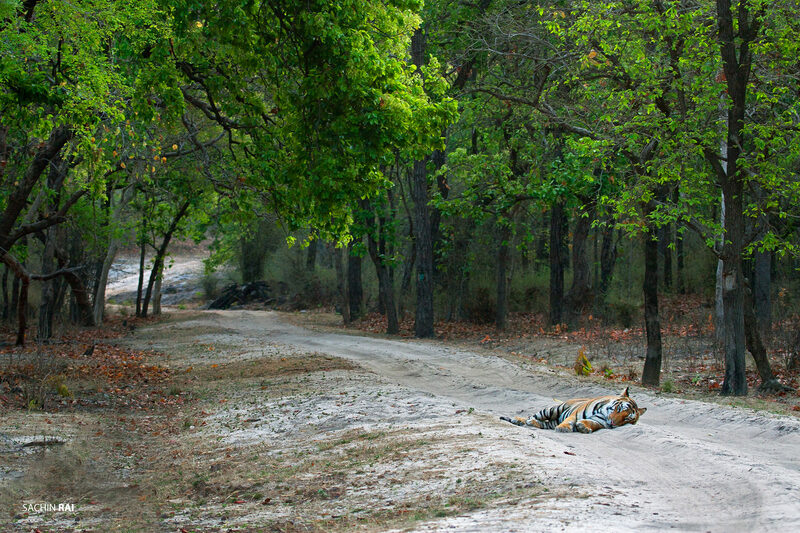 A sub adult male tiger sleeping on the soft sand on the safari track in Bandhavgarh, India. 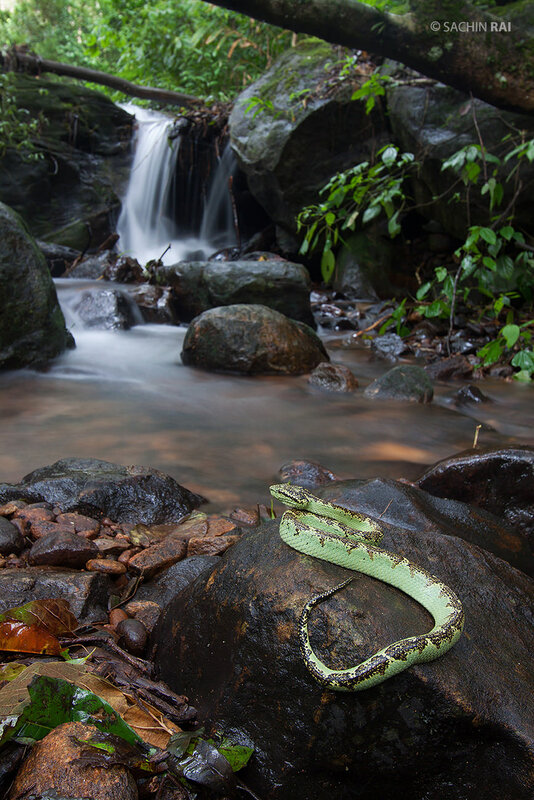 A Malabar pit viper in one of the streams in Coorg, Karnataka. 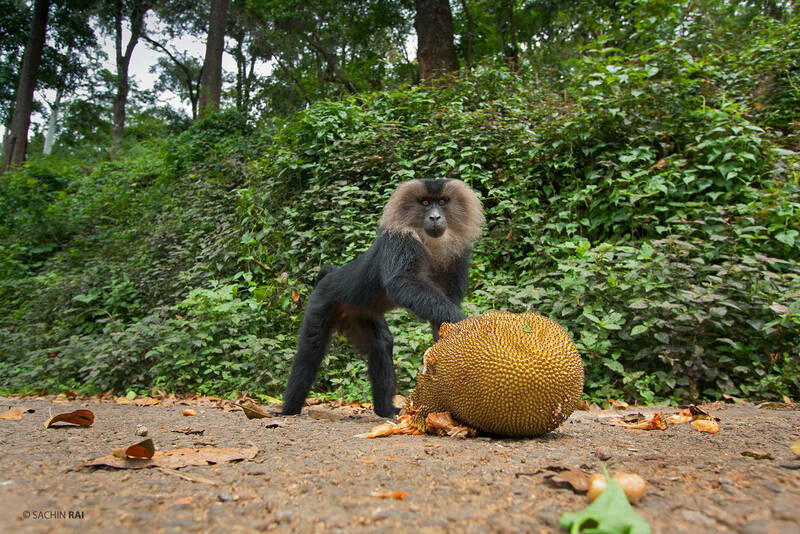 Lion tailed macaques are endangered monkey endemic to the western ghats of India. 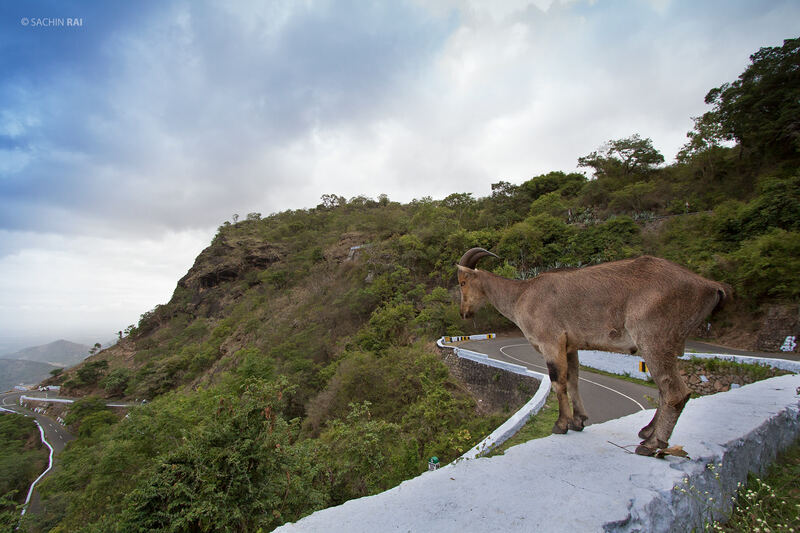 The Nilgiri tahr are endemic to the Western Ghats of India. 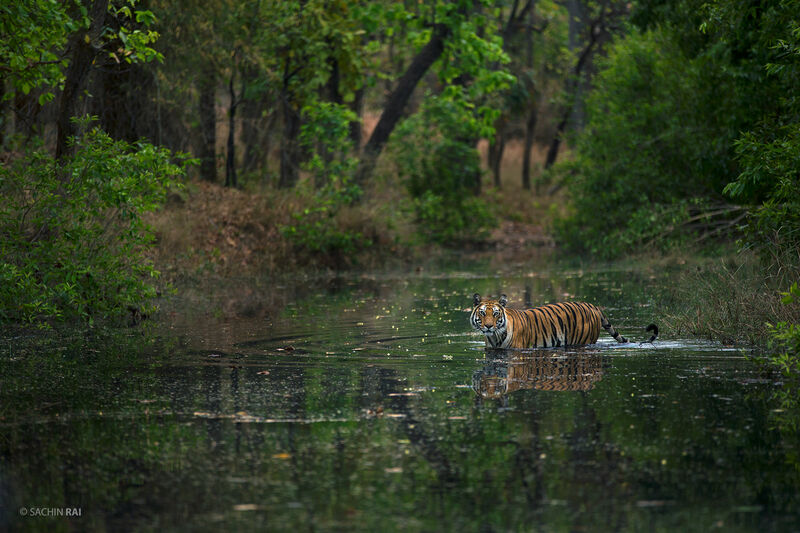 A male tiger approaches Gopalpur pond for a drink in Bandhavgarh, India.